JON HARARI - Fashion. Finance. Technology. New York City. 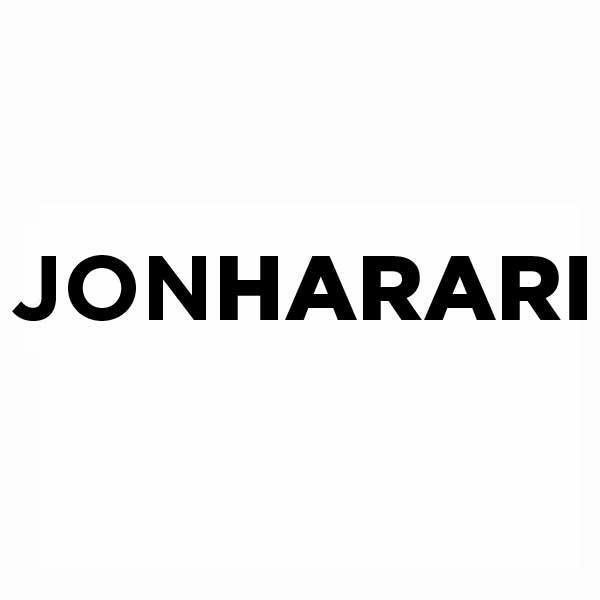 Jon Harari is CEO & Co-Founder of WindowsWear.com, inspiration, data & community for visual creatives and brands. Jon also serves as an Adjunct Professor in Marketing, Public Relations, and Business Communications at Baruch College and lives in New York City.